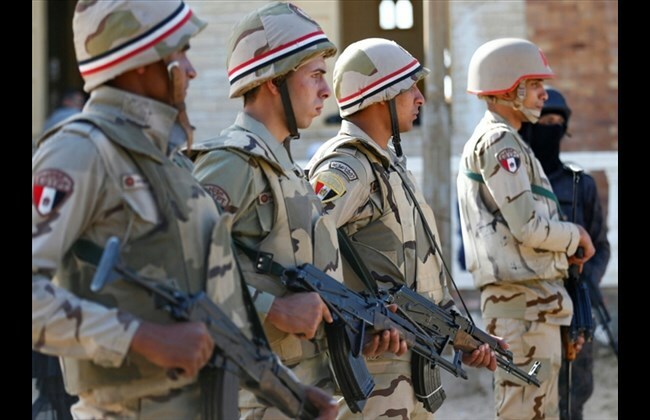 EL-ARISH: Egyptian security officials say gunmen have shot dead a Christian man in the turbulent north of the Sinai Peninsula, the latest attack on target members of the country’s Christian minority. No group claimed responsibility for the Saturday attack, which bore the hallmarks of Daesh (ISIS) militants, who are spearheading a yearslong an insurgency in northern Sinai. Daesh has repeatedly targeted Egypt’s Christians, killing more than 100 in a series of deadly bombings and shootings since December 2016. The latest attack was last month, when a gunman opened fire outside a church in Cairo, killing nine people.